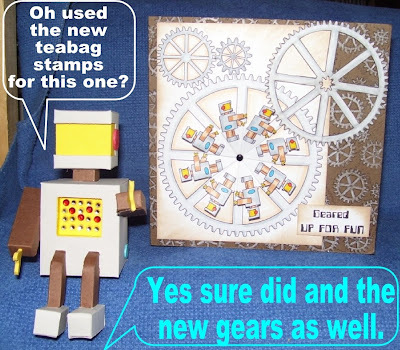 I have never been successful trying to fold tea bag images. With this great tutorial, maybe I will finally have success! Thank you Susan.